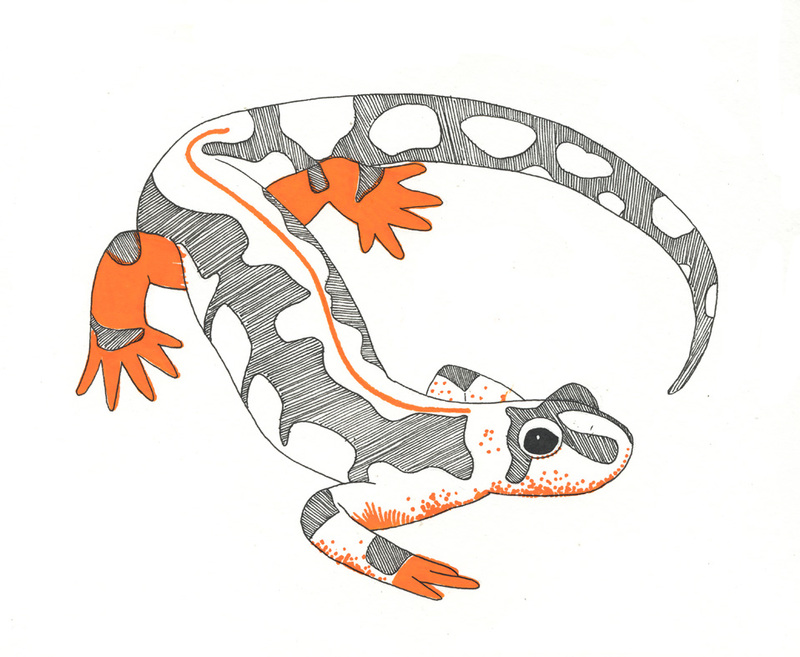 i'm a salamander, you can be one too! 'cos having toxic skin is the thing to do! using newts for pets... is not the way! "the power...(to choose an ethical pet)... is yours!"